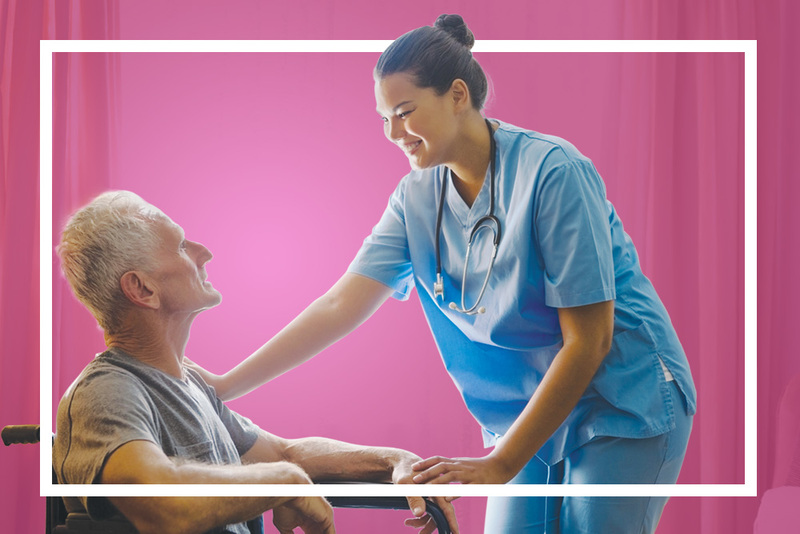 Venture Forthe is a premier home health care agency in Western New York that operates on the fundamental premise that every individual has the right to remain independent and make their own choices. We advocate for the needs and goals of our clients, because everyone deserves to choose their own path through each stage of life. Venture Forthe understands that independence looks different to everyone. We provide care that accommodates the goals of our clients and allows freedom of choice in a safe, positive environment. The first step towards receiving care is a consultation with a Venture Forthe professional. We will help you determine which programs and services best suit your needs and lifestyle. Who better to care for you than someone you know and trust? 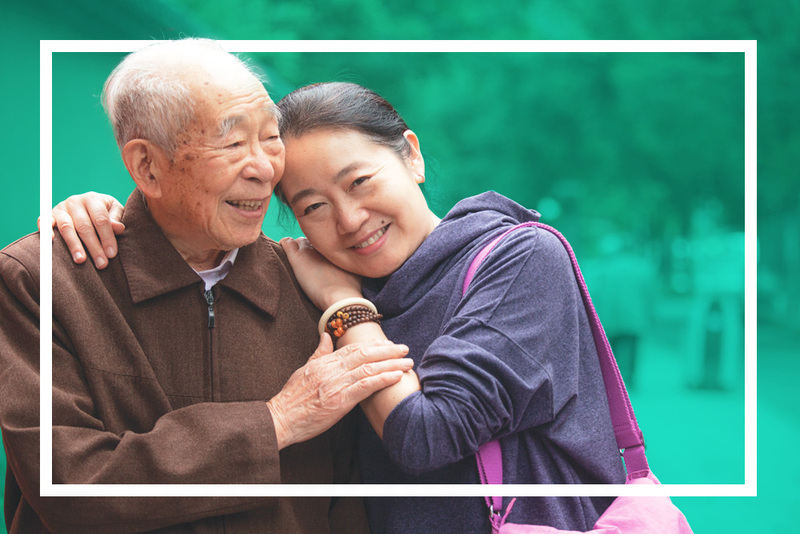 Hire a friend or family member to be your caregiver – they get paid, you receive care from the person of your choice. Participants and their loved ones manage and execute care plans with the help of Medicaid. After surviving a TBI (traumatic brain injury) or stroke, your loved one may benefit from specialized, compassionate care to aid in recovery and independence. Venture Forthe offers comprehensive TBI care to support clients living safely and with dignity. As your parents and other loved ones age, a common goal is to continue living at home. Venture Forthe can provide the care and support they need to keep them safe, happy and healthy. 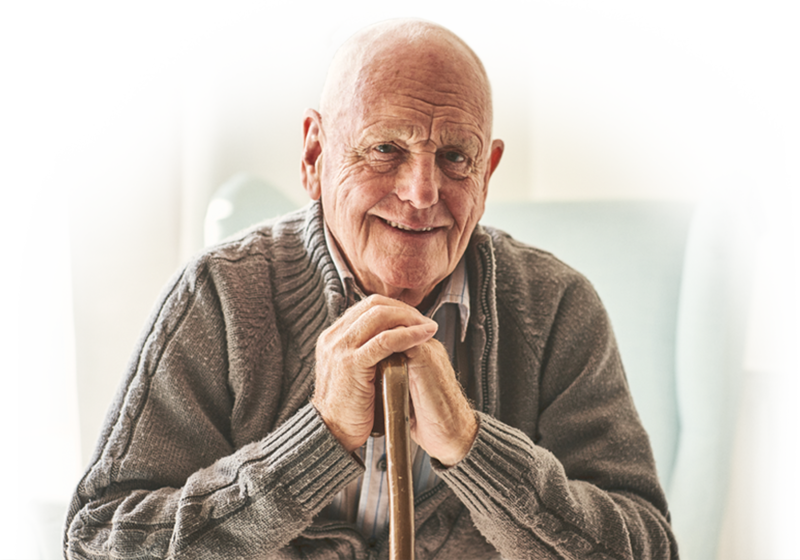 The professional care we offer allows you to feel confident in the care your loved one is receiving. We handle the care so you can focus on enjoying your time together. We believe in providing care that allows individuals to remain in control of their daily choices. 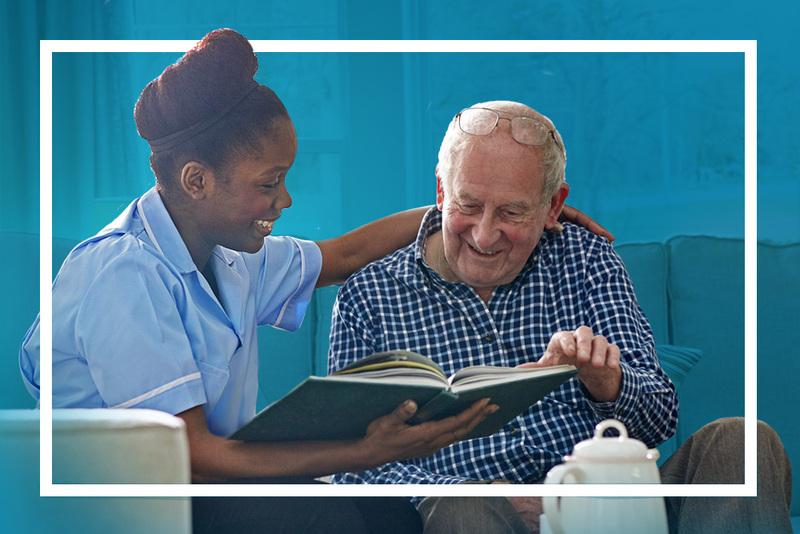 We proudly provide complete home care services that empower each individual to make choices about their own care.